Yes, it’s a tourist magnet. Yes, it’s noisy and over the top and always crowded. 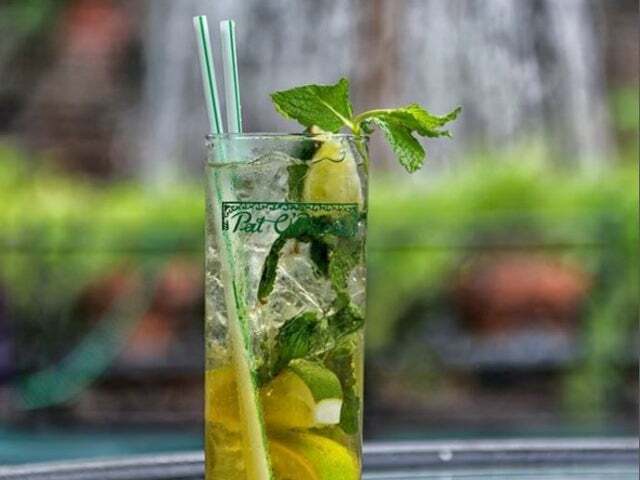 But there’s something about Pat O’Brien’s that transcends such concerns. 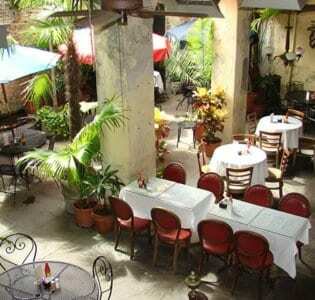 Located near the busy Bourbon Street area, the bar boasts a huge courtyard that fills up as the evening goes on. Though the crowd it attracts contains its fair share of tourists and college kids, a good number of locals turn up too, testament to this bar’s enduring appeal. Known for the potency of its drinks, the house specialty is a rum-based concoction called the Hurricane (because it is served in a glass shaped like a hurricane lamp). 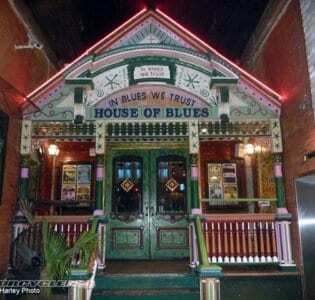 Food is OK, Shrimp and Grits and other Cajun fare, but people come here mainly for the buzzing atmosphere.